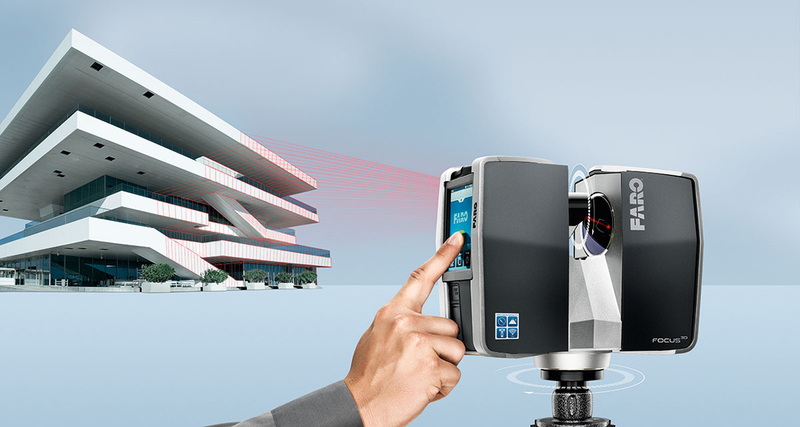 Today, the fastest way to obtain maximum measurement data is ground-based laser scanning. Evolution of laser technologies causes increment in data available for analysis to architects, engineers and builder contractors. The visual scanned pictures of territory and building allow to eliminate the human error factors. Millimeter detailing and color photos combined, if necessary, with a point-clouds allow to determine condition of building structures straight on-site and any other additional measurements of object do not required. With the BIM-approach to engineering (Building Information Modeling), point-clouds become an integral part of qualitative design process. Point clouds are used as geodetic support for master planning and for architectural stage of the project. 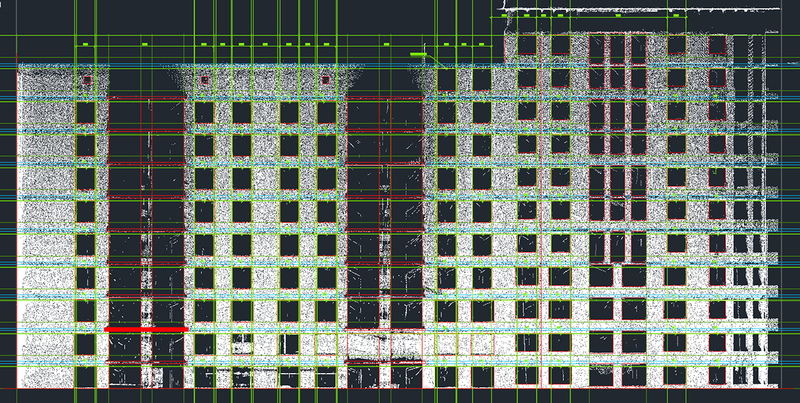 During construction the point clouds data provides engineers with the accurate information from the construction site. Point clouds allow to review volumes when object is launching. Photogrammetry (Photo-Theodolite) and manual measuring tapes are edged out with laser scanning due to the speed of measurement, accuracy and simple data processing. Leading world software companies develop practical and easy handled solutions for point clouds programs. Two-dimensional sections and sectional drawings for engineering can be obtained without difficulties. One of important advantage of laser scanning is that it can be done even at night and the lack of daylight is not a hitch. Kvalitet has been working with FARO equipment for a long time using 3D scanning data in its engineering surveys. We have huge experience in scanning, processing point clouds and successful engineering on basis of received information. We are ready to offer our Customers professional scanning service of various objects.